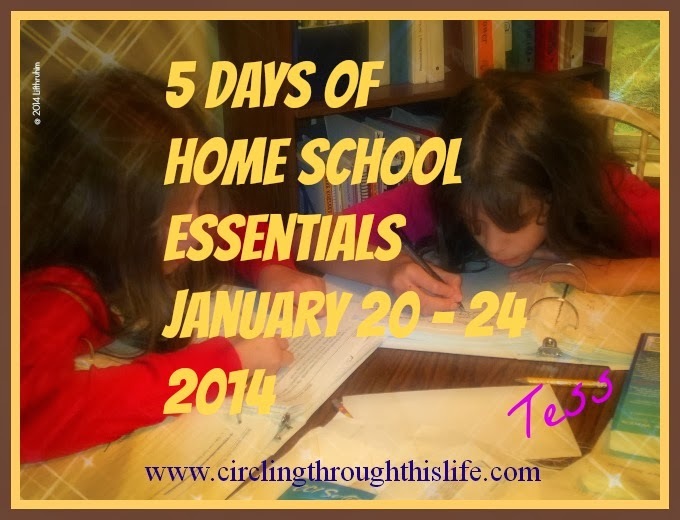 If you are a regular reader of my blog then you know that I have four daughters. Three of my beautiful girls have graduated from our home school. 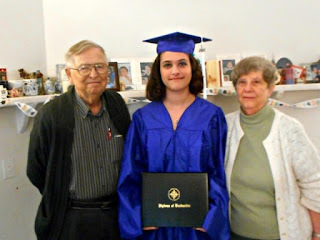 The oldest has even graduated from a local university with her Bachelor's Degree. My fourth daughter, who is actually my 2nd oldest is on her own path. 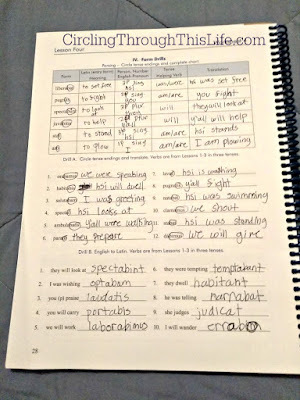 Medically fragile and developmentally delayed she's on the "we'll keep homeschooling as long as she keeps making progress plan" which means that she may never actually have a high school graduation. 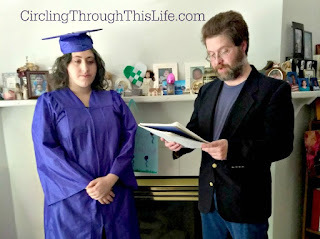 When her third sister graduated she began to ask about her own graduation. We came up with a plan. 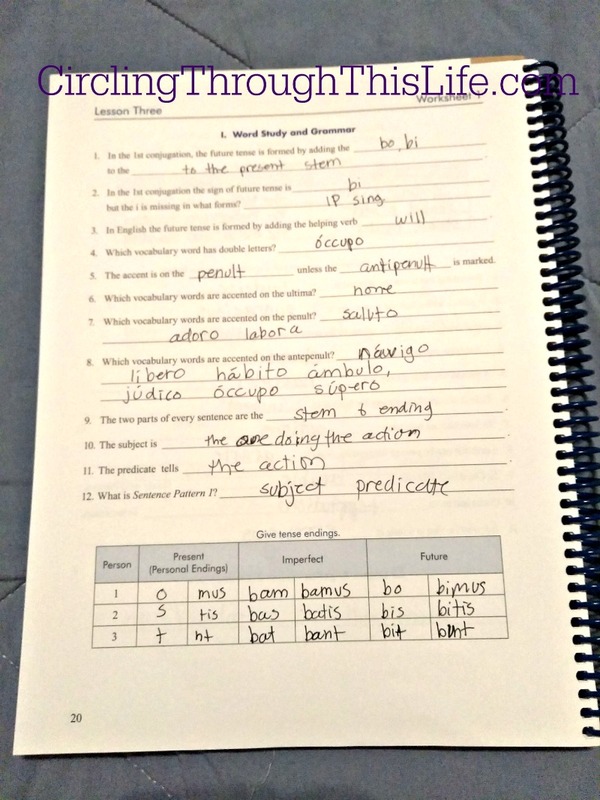 When she finished Level C of her reading program or reaches the equivalent reading level she can have a graduation. 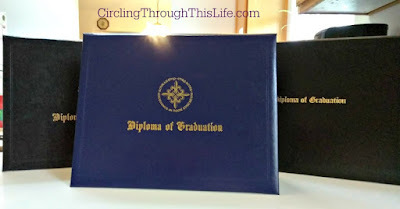 When I found out that the Homeschool Review Crew would have the option of reviewing the Cap, Gown, Tassel and Diploma package for kindergarten from Homschool Diploma I started thinking this could be the motivation we need to make this happen. Supergirl isn't just mentally developmentally delayed. She's physically delayed as well. At 20 years old she is just at the beginning of puberty. She is tiny but would the K sized cap and gown work for her? I checked out the sizing on the gowns and yes the largest size they offer, size 36, is for those who are 4'3" to 4'5". The sizes are based on the actual height of the graduate from top of head to floor. You will want to measure your graduate with the shoes that will wear for graduation as that will affect their height. 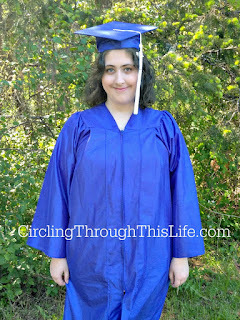 Because of her short stature the gowns for older students graduating from high school would be far too big. I love that she gets to have a real cap and gown like her sisters did and that it fits her. Ordering was super easy! First pick your gown color. There are three choices: Royal, White, and Red. Supergirl wanted green. She was disappointed that green, her favorite color wasn't an option. She chose Royal because "Twinnie's graduation was blue." For some reason Turtlegirl has become Twinnie. I mean they are twins so it makes sense but it's only been recently that Supergirl began talking about "my Twinnie." After choosing the color, you are taken to a short order form. For an additional cost you can choose an optional Kinder V-stole. I choose not order one of those. I didn't order one for Turtlegirl when I ordered her cap and gown in 2016. Boo Bear didn't have one when we borrowed a cap and gown for her ceremony. The Kindergarten Diploma is optional. You can include it at no charge. The design you receive may vary. It is a full 8 1/2 x 11 inches and it feels like magazine paper. Mine arrived tucked between two stiff, thick pieces of cardstock for protection. This is high quality and is definitely a keepsake to treasure. Then you choose your size. Gowns are sized by height. Next select your tassel. They have 40 color combinations to choose from! Guess what color she wanted. Did you say green? Yep. She wanted green. I talked into in a green and white one with a silver clasp. We got a 2018 charm. 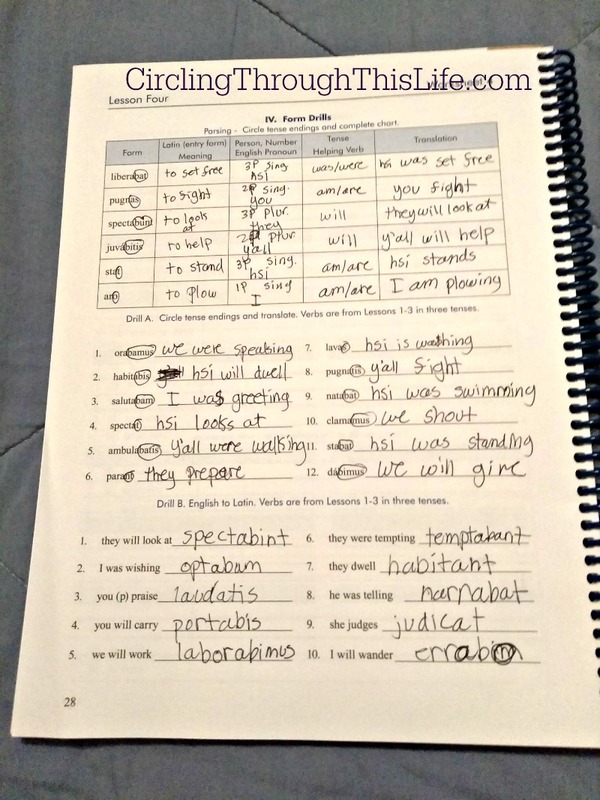 Unlike the 8th Grade and High School Diplomas the Kindergarten Diplomas are not customized. You must fill the name of the student and where it is presented and there is a line to sign and date it. It is adorable. I'm including an image of the one on the website so you can see the another design as mine shown above is different. 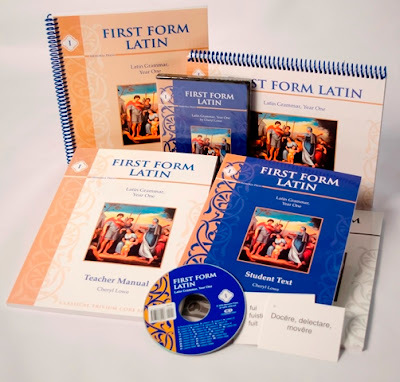 The Kindergarten Diploma is available for purchase separately if you want the diploma but do not need a cap and gown. 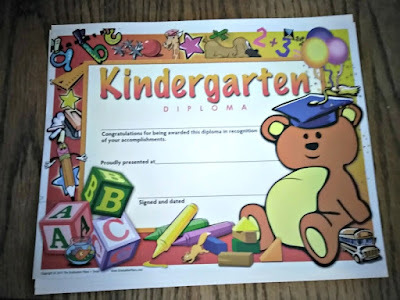 I won't be giving the beautiful Kindergarten Diploma to Supergirl though because hers is not a Kindergarten graduation. 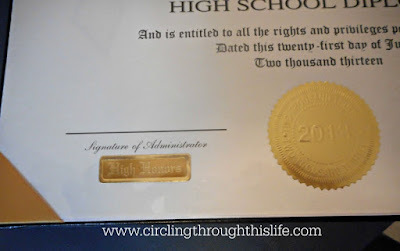 It's not a high school graduation so the Standard Diploma won't work and neither will the 8th Grade. 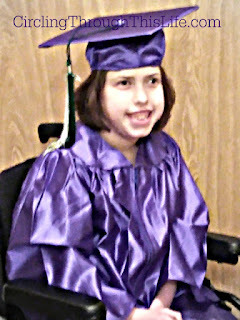 I am not sure what we will do but I will want it to be as beautiful and special as her sisters' diplomas are. I do not know when we'll have her ceremony because it is a reward for reaching a goal. She's on her own timetable so it could be this summer or we could be looking at a Fall Graduation like some colleges do. I do know that Daddy will give a speech just like he did for the other three girls. We'll get all dressed up and we'll go out to dinner. We may even have an "open house" and invite a few close family friends to celebrate with us. She'll have her moment to celebrate her achievements of reaching an academic goal just like her sisters! 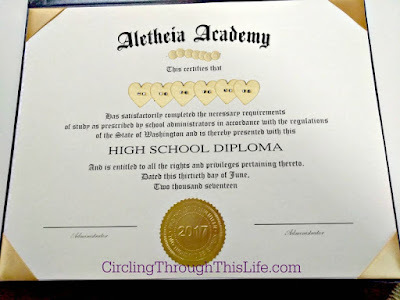 If you are looking for a High School Diploma check out my review from earlier this where where I discuss the Personalized and Standard Diplomas. We have a few crew members who also reviewed Caps and Gowns and a few more who reviewed 8th Grade Diplomas. 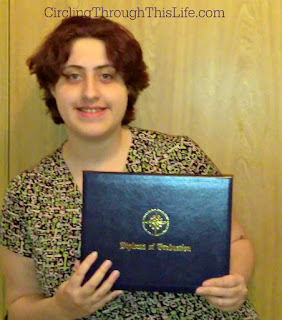 Be sure to visit the Homeschool Review Crew blog to read about the other options for your homeschool graduates!